Our membership breakfasts are always interesting and this month was no exception. Our speaker was State Senator Mimi Walters and we were extremely lucky to have her give her time to the Chamber in this busy pre election period. She was right to the point and explained the position of the Republican minority in the California Senate, she reviewed the major initiatives and her positions on them and took questions from an interested audience. Always respectful Ms. Walters even had a few kind words for our Governor! Classy. Our Police Officer for the month was Brian Stroud a veteran officer with skills. He joins the 27 years worth of Monthly Plaques given to Police Officers over the years from the Tustin Chamber of Commerce and Tustin Awards. 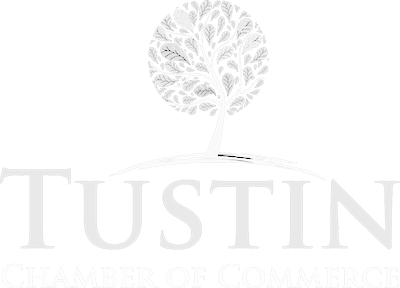 Started by the late Jack Schaeffer the Police Officer of the Month is one of our traditions that we all feel strongly is part of the fabric of the Tustin Chamber of Commerce.